Slim down is not easy as you think can think off! 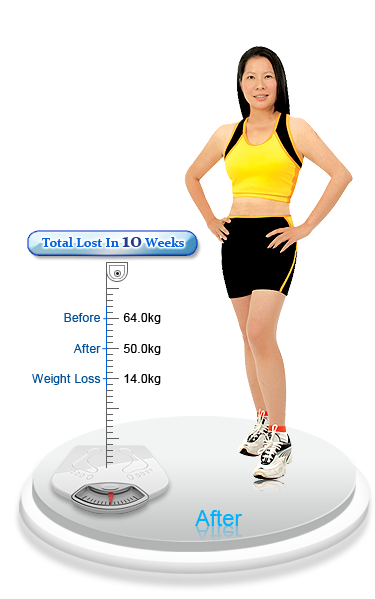 I used to blindly follow and believe all the third party prescription and method to slim down. Even, my husband had urges me to stop wasting money on those ineffective and unprofessional methods! Luckily, I have given myself a last chance to slim down by the supporting of Mayfair Bodyline. After undergo 2 months of slimming programs, my belly had lose about 7 inches with the help of Mayfair CLA Sliming Therapy. At last, I succeed my mission and seal my husband’s mouth! Thank you Mayfair.